Dr. Wei-Shin Lai (a family doctor) struggled with getting back to sleep after receiving phone calls from patients in the middle of the night. So she invented SleepPhones to improve her own sleep. Then she made some more to help her patients sleep. Little did she know, it would prove to be incredibly helpful to so many people. Want to comfortably listen to audio in bed without disturbing who’s next to you? Drown out snoring partners or noisy neighbors? Then SleepPhones® truly are “Pajamas for your ears®”! 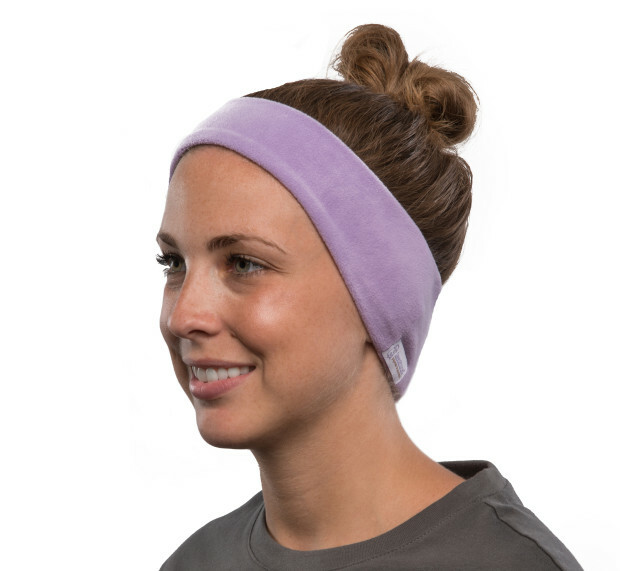 Our patented “headphones in a headband” design secures ultra-thin traditional stereo headphones inside a soft, stretchy headband. SleepPhones® are available in two versions: Classic and Wireless. SleepPhones® Classic connect to most media devices using a traditional (3.5 mm) audio jack and four-foot cord; while SleepPhones® Wirelesspair with Bluetooth® enabled devices cordlessly. Both versions are machine washable, and provide hours of relaxing audio without disturbing who's next to you and without clunky ear buds or ear pads, SleepPhones® were designed by a family doctor to help people fall asleep faster and stay asleep better—with wearable comfort that’s literally music to your ears. Perfect for light sleepers, insomniacs, or people with a snoring partner. Chronic insomniacs report coming off of sleeping pills completely with SleepPhones. Perfect for relaxing on an airplane, or helping you to fall asleep in a hotel. SleepPhones can help down out unwanted noise such as a snoring partner, traffic noise, or ringing in the ears. Mom's who have a sitter for a short period of time can use SleepPhones to fall asleep quickly - to make the most out of a quick nap! Comes in four color choices: Midnight Black, Soft Gray, and Quiet Lavender come in warm cozy fleece fabric, and Galaxy Blue comes in a cool satiny polyester blend fabric.